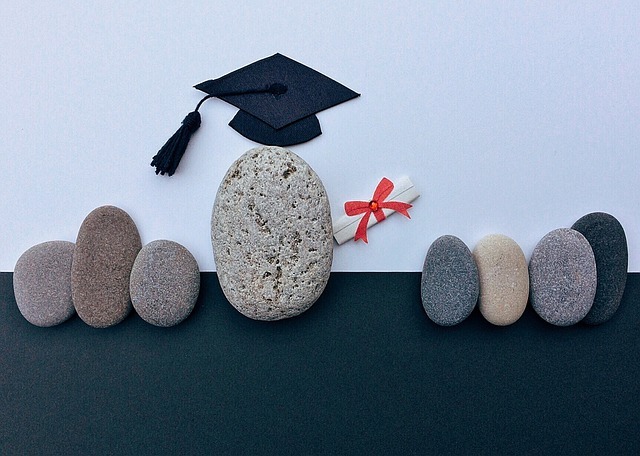 The Value of A High School Diploma | Curriculum Management Solutions, Inc. The number one priority of every school system should be graduating young men. But we can’t wake up to that when they’re in 9th grade. We need to throw more resources into the primary grades toward this end. We need to start in Pre-K when the gaps in their learning are small and easier to overcome and intervene aggressively to bring them up to speed with their grade-level peers. The future is too bleak not to do something.